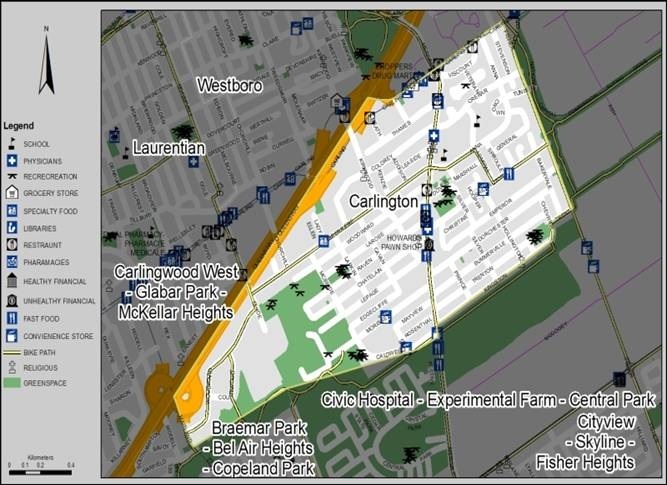 The Carlington Community is a catchment area of 4,000-5,000 residents, roughly bounded by Carling Avenue, Maitland Avenue, Clyde Avenue, Fisher Avenue, and Baseline Road. Our ministry is geared to help people living in social housing and low incomes. The area is very diverse.